When playing Persona 2 and Kingdom Hearts 1.5 HD recently, I noticed I felt a little lost. Not in a deep, emotional way or anything, but much more literally, at least in my gaming life. Both Kingdom Hearts and Persona 2 are over 15 years old (let that sink in) and in these 15 years, there are certain things I've apparently come to expect need in what I play. Aside from the beautiful graphics and smarter UIs found in modern video games, there's a little tiny thing I'm lost without - map markers and map points. It's exactly what it sounds like: I am saying that among the many fantastic JRPGs I was catching up on that I missed or hadn't played for a long time, before noticing how wonderful the story is or how good or bad some of the pixel art is, my biggest problem becomes how lost I find myself navigating these old worlds. It's important to mention that I don't usually blame the older games I'm playing for this. While yes, the older games could have put in more or better maps and could have made their destinations clearer, and in some cases there's but a small hint about where I need to go. But this was much more normal in those older games because the current standard of ‘spell everything out to the player’ wasn't there. Games could be much more subtle and could hint at destinations rather than just plunking a marker on a map. 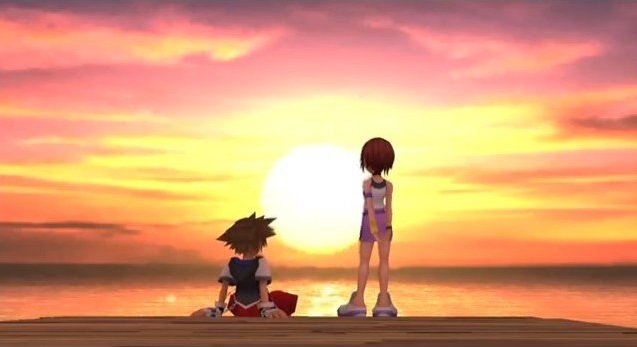 When I played Kingdom Hearts as a kid and was in the Jungle and it asked me to find and save someone, I happily ran around until I found them, no matter how long it took. I accepted it all as part of the task. Now when that happens, I start to feel a weird frustration, like the game is wasting my time. When I actually think about it, if I was the actual protagonist inside the game, I wouldn't have a little map marker showing me around. 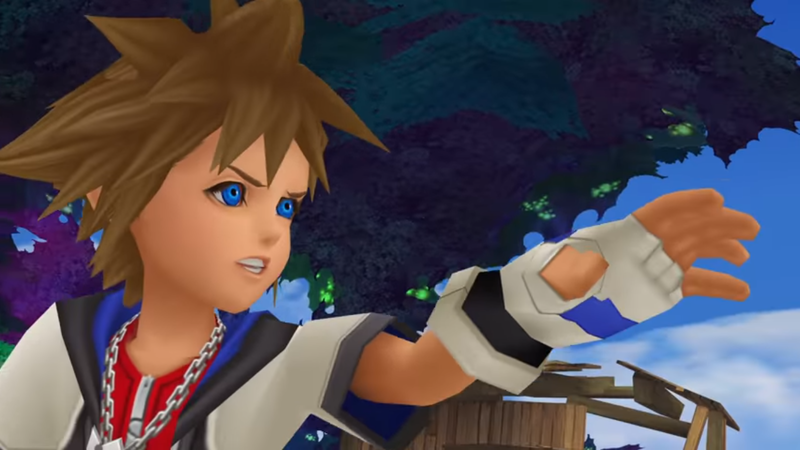 Protagonists may follow a map in some games, but in a map-free experience like Kingdom Hearts, the player is exploring and finding things just like Sora would and there's nothing wrong with that. So why do I feel frustrated? The root of my frustration most likely comes the large amount of games nowadays that feature comprehensive maps or are criticised if they don't have them, a sentiment I can understand. There are so many games to choose from nowadays that if it's between two similar story games with varying ease of navigation levels, it's logical to pick what's going to get to the story and gameplay paid for rather than just running in a circle. And with open worlds becoming more and more common, it's rare for a quest not to include a map point to run to because that circle running is a quick way to lose the gamer retention an open world provides. Although I can't navigate my way out of a paper bag without a map point or marker, I kind of understand why things have to be like this and why map markers and good maps in general are a very important part of making a world as engaging as possible. My free time, like most people's, is limited and map markers get me from A to B much more easily than I could more by myself. While it's a small bummer that it's now highly novel I explore an open world without a map point and I'm destined to find myself running in circles every time I play an older game, I understand the games are just trying to keep things interesting. Are there any troubles that you have when playing older games? 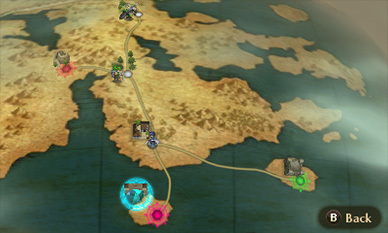 Can you live your JRPG life without a map marker?